For over 20 years, Ghent has hosted the most Irish block party around! This one-night festivity will have you shamrockin’ out to live music from Tidewater Pipes and Drums, Hey Hey Hooligans, and The Fighting Jamesons. Eating or drinking something green will be inevitable; it’s more the matter of where. Don&apos;t worry, we&apos;re here to help! Check out Colley Cantina for green tacos and beer, Strawberry Fields for Vanilla Guinness & Butterscotch Baileys gelato or maybe just the classic Corned Beef from Pendulum Fine Meats. 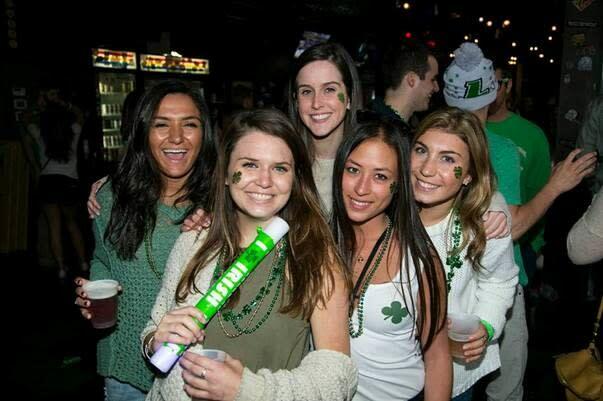 Wherever you go and whatever you eat, dress the part and shamrock the night away in Ghent. 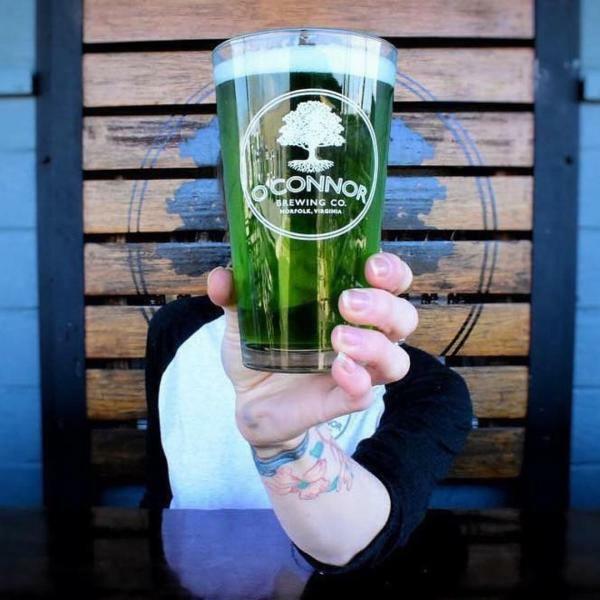 O’Connor Brewing Company is throwing a classic Irish bash, re-opening their beer garden for the warm months and, most importantly, celebrating their 9th anniversary all on the same day. O’Connor’s will kick off the day with Esoteric Ramblers and Donnaka, a native Irishman&apos;s rock &apos;n&apos; roll one-man band. Multiple food trucks will be on site with Irish-inspired cuisine for this lucky day. World Beer Cup Award winning ODIS (O’Connor&apos;s Dry Irish Stout) will be served all day, along with a St. Patrick’s Day must - green beer! For 52 years, the Irish-born and Irish-at-heart have been turning the streets of Ocean View fifty shades of green! The dedication to attendance is immense. You will always find hundreds lining the streets, rain or shine. The streets of Norfolk turn into a sea of kilts, top hats and every green accessory imaginable. Embrace the motto “Kiss me, I’m Irish”, grab a seat and enjoy. Everyone’s Irish on St. Patrick’s Day! Come experience LepreCon 2019, an all-day festival full of music, beer, good eats and sports. Each ticket includes three drink tickets, access to live music, college basketball all day and an inflatable money vault contest. We hope by now you&apos;ve seen the news, The Bold Mariner Brewing Company will be moving to a new location in Ocean View. While the building itself will not be ready, they are inviting us to celebrate on the grounds of their new location. Tents, live music, food and of course the obvious, beer. All ages are welcome, so head on over to 1901 E Ocean View Ave to celebrate the future of Bold Mariner. For more holiday events check out our events calendar here.